More details of the successor of the original Razer Phone have been uncovered. The Razer Phone 2 apparently has some similarities with the Snapdragon 835 powerhouse launched back in 2017. 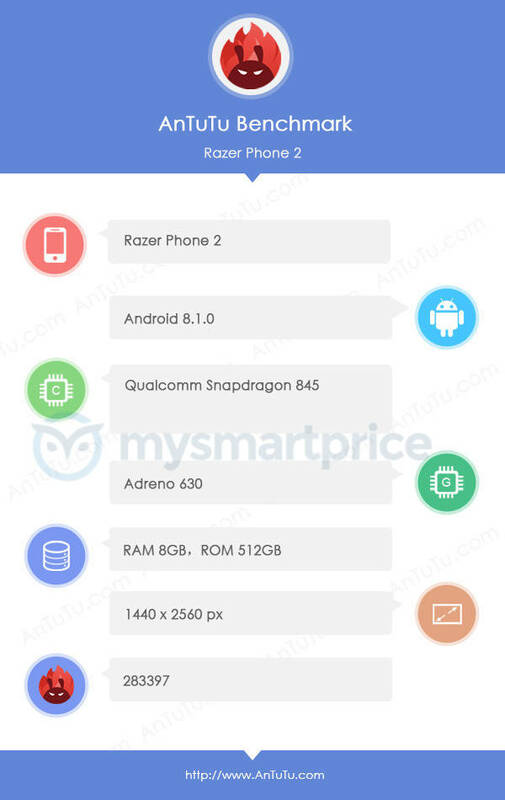 We also managed to discover that the Razer Phone 2 will be incorporated with 8GB of RAM and moreover, here is additional info that shows the upcoming flagship is going to be the same in several aspects when getting compared to its predecessor. However, those similarities are going to be retained for a reason and we will be providing you with our insights on the matter. 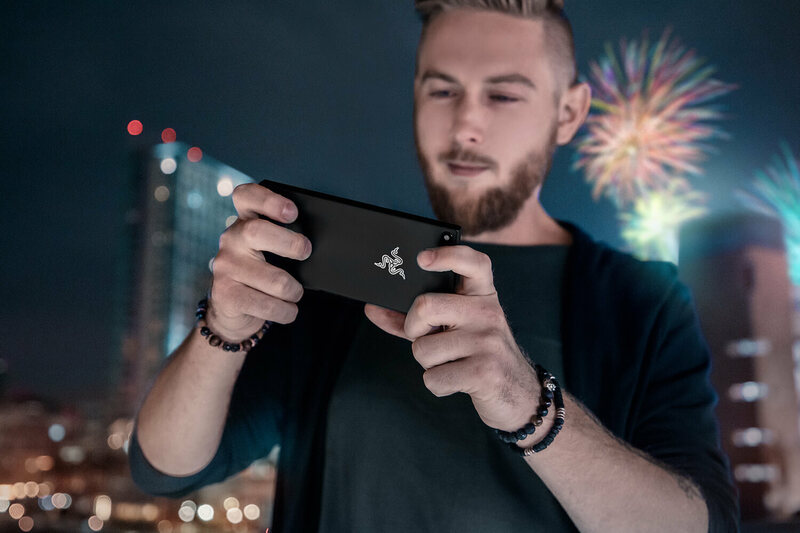 Since Razer’s focus is on gaming rather than using an impeccable smartphone design, the Razer Phone 2 is going to retain that traditional 16:9 aspect ratio in order to sport powerful stereo speakers at the top and bottom for unparalleled audio quality from a mobile device. An overwhelming majority of the smartphone industry has shifted to aspect ratios of 18:9 and 19:9 rather than sticking to the outdated 16:9 one. However, Razer’s allegiance to this is due to the aforementioned reason. Additionally, having slimmer bezels while gaming also means that users might have a propensity to accidentally tap on the screen, registering unintended actions while playing a game. According to the AnTuTu leak, the device will ship with a whopping 512GB of internal storage, which is a mammoth difference as the previous-generation model shipped with just 64GB of memory. It has also been confirmed that the device will be armed with Qualcomm’s Snapdragon 845 along with the assistance of the Adreno 630 GPU. The Razer Phone 2 might also be running Android 8.1 Oreo, according to the details listed in the leak, so let us hope that the peripherals manufacturer promises future software updates. Alongside the other updates, it was unveiled earlier today that the Razer Phone 2 may add the company’s iconic Chroma LED lightning on the launch as a radical change in the conventional LED lighting system. How do you like the upcoming flagship so far? Do let us know what you think down in the comments.